Sierra Rich - Social Entrepreneurs, Inc.
Sierra Rich is a Client Service Associate at Social Entrepreneurs (SEI). She joined in 2018 because it closely aligns with her goals and career path. 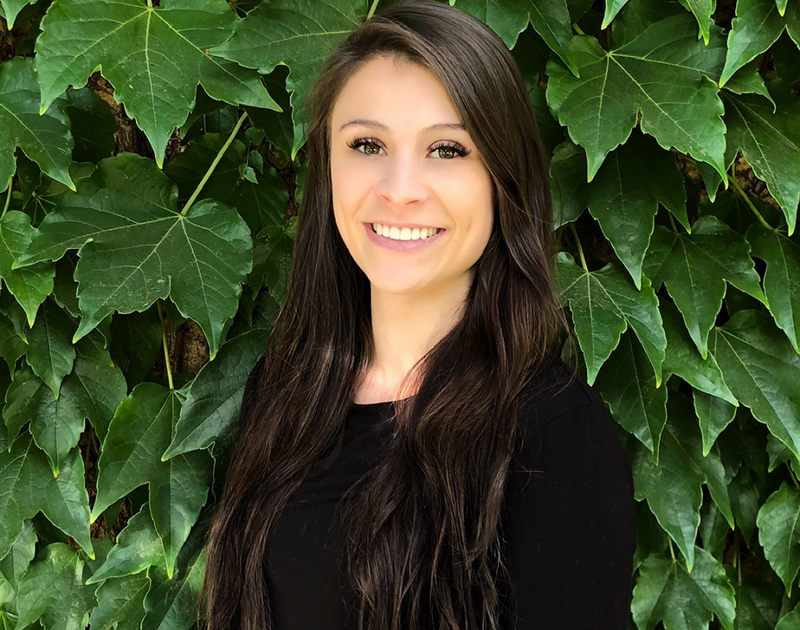 She currently holds an associate’s of science and an associate’s of business and is currently pursuing her bachelor’s degree in business management and administration at the University of Nevada, Reno.